- Standalone townhouse on rear site, built to capture all day sun. - Three double bedrooms, generous open plan kitchen, dining and living. - Wonderful outdoor flow to north facing patio and secure garden. - Ideal for first home buyers, couples, retirees and investors alike. 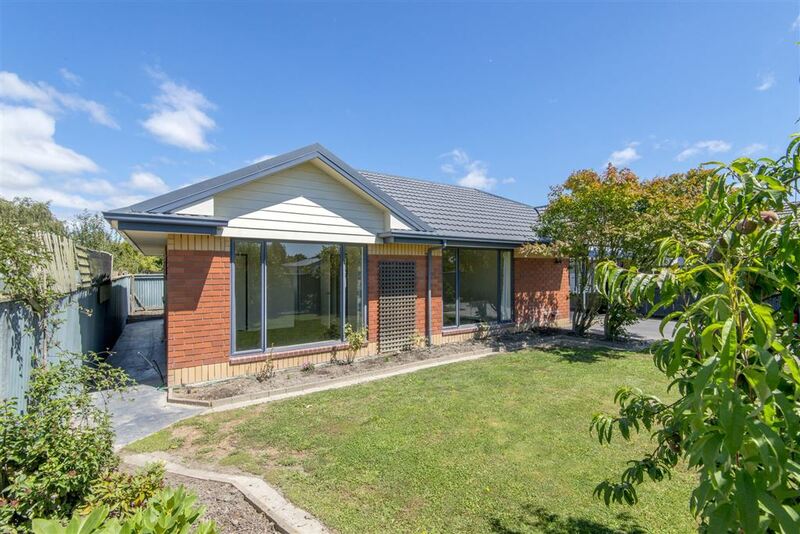 - Located handy to schools, Kaiapoi centre, and parks. - EQC work for minor cosmetic damage completed.